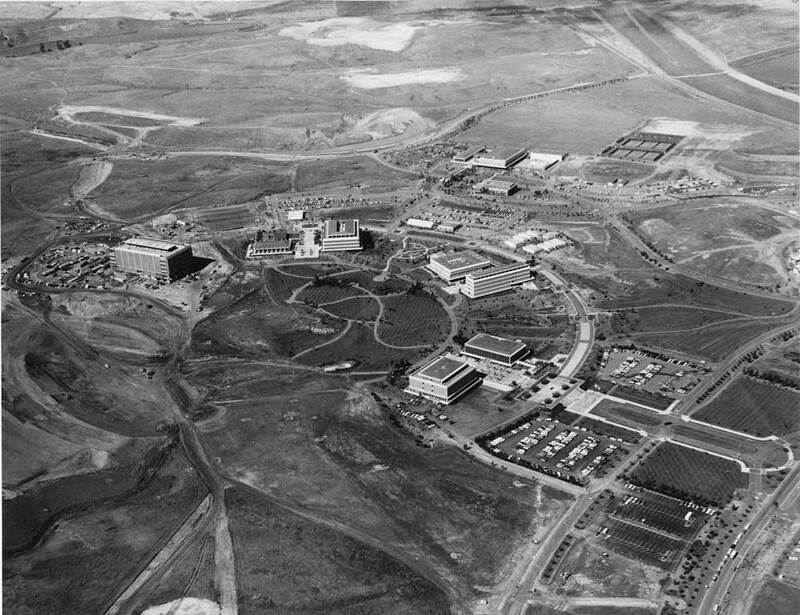 In 1967, UC Irvine acquired the California College of Medicine (originally founded in 1896 as the Pacific Sanitarium & School of Osteopathy), which later became the School of Medicine. It was relocated from Los Angeles to the western edge of the UCI campus. Today the school houses 26 departments and employs more than 550 faculty members.